This Add-On was made by the awesome Sethbling with Blockworks and Mindcrack. 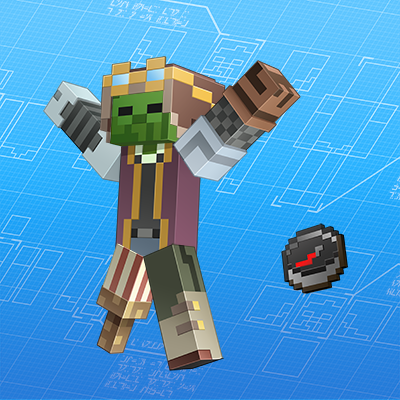 Defend the fort from the mob horde or join the monsters and crash the keep! Add-ons are the first step in allowing players to customize Minecraft. This initial version of Add-ons allows players to edit the properties of entities in order to create new experiences within the game. These Add-ons will also continue to be supported in future updates for Minecraft and will be supported in Minecraft Realms. For more information regarding creating Add-Ons, please check out the documentation.